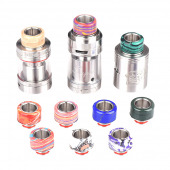 Mods	There are 131 products. 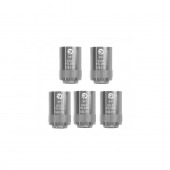 Eleaf iJust 2/iJust S/Melo/Melo 2/Melo 3/Melo 3 Mini/Lemo 3 EC replacement coil - dual vertical heating coils in parallel. 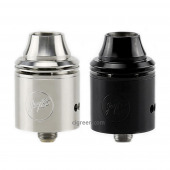 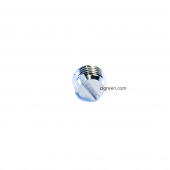 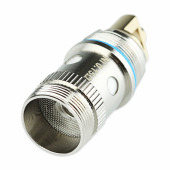 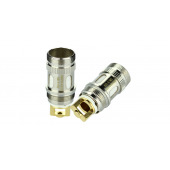 Available in 0.3Ω and 0.5Ω. 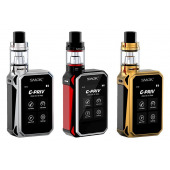 SMOK G-PRIV 220W is a powerful device with max 220W output and super big 2.4" TFT touch screen. 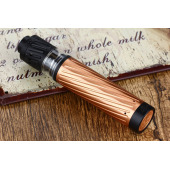 User can choose vaping setting just like operating a smart mobile phone. 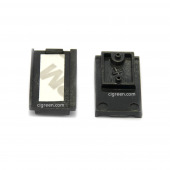 Hcigar VT75 nano replacement C-Frame. 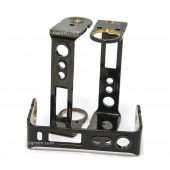 Made of brass, plated with chromium. 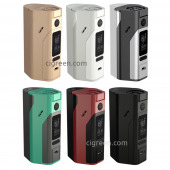 Wismec Reuleaux RX2/3, an updated version of Reuleaux series, designed by Jaybo, features the replaceable back covers for two or three cells. 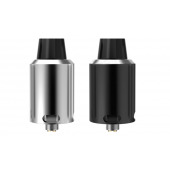 The high power output of 150W or 200W is available for your preference. 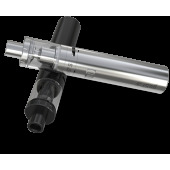 Hcigar VT75 replacement C-Frame. 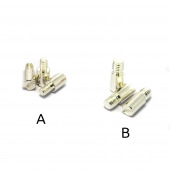 Made of brass, plated with chromium. 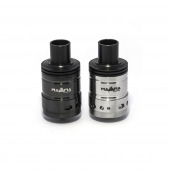 Wismec Reuleaux by JayBo - device designed by JayBo and produced by Wismec. 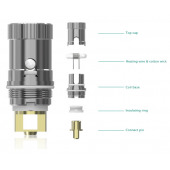 JayBo is maker of very papular Tobh ATTY atomizer. 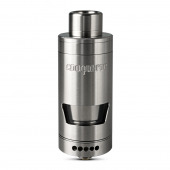 This device is powered by Joyetech board with triple 18650 battery. 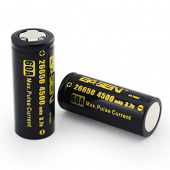 Genuine BASEN™ 26650 4500mAh - high drain battery with 60A peak discharge! 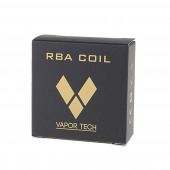 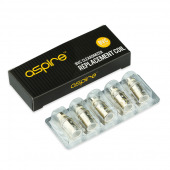 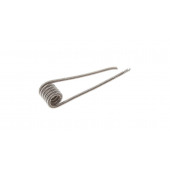 Aspire BVC replacement coil - bottom vertical coil for Aspire K1 clearomizer. 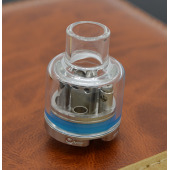 GeekVape 521 Tab Coil Master is the new device which designed to increase the degree of safety and avoid building a dangerous coil for the mod you are using. 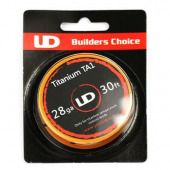 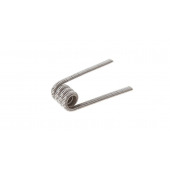 Youde UD Titanium TA1 wire - builders choice! 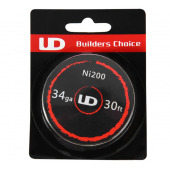 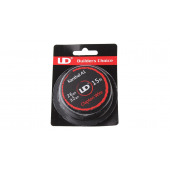 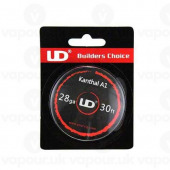 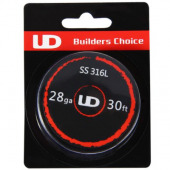 Youde UD Ni200 wire - builders choice! 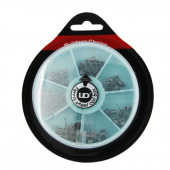 UD Ferris Wheel - 7 different types of pre-made coils in one box! 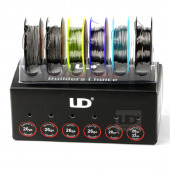 UD Wire Box - 6 different rolls of wire made by Youde! 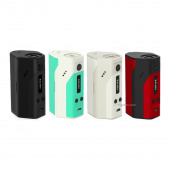 Silicone case protects your Joyetech Cuboid box mod! 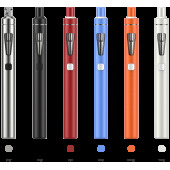 Available in 19 amazing colours. 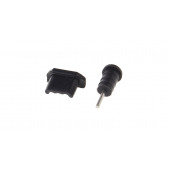 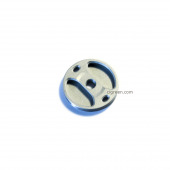 Hcigar VT40/VT75 nano replacement battery cap. 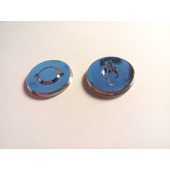 Silver plated brass. 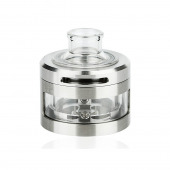 VT40 cap also fits on VT75 nano! 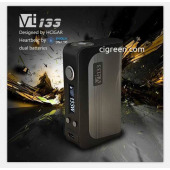 Hcigar box VT133 - genuine Evolv DNA200 chipset with temperature control protection any more new features! 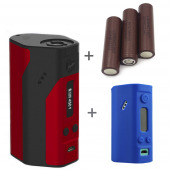 133 Watt box mod powered by dual 18650! 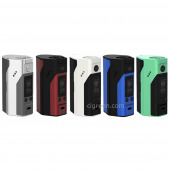 Silicone case protects your Wismec Reuleaux DNA200 and RX200 box mod! 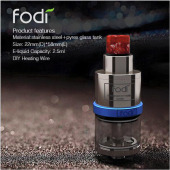 Available in few amazing colours. 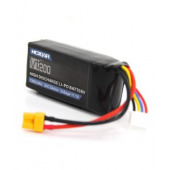 Hcigar VT200 replacement 1300mAh 3C LiPo battery. 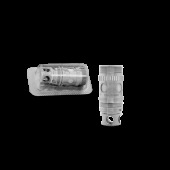 Newest version with improved capacity. 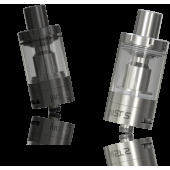 Hcigar VT200 replacement body. 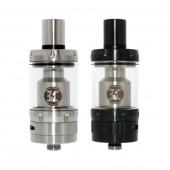 Two parts, chip enclosure and battery enclosure - with stainless steel 510. 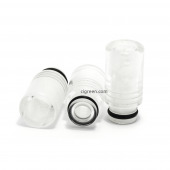 Silicone case protects your 30ml bottle! 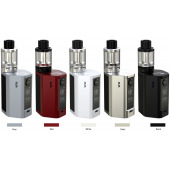 Available in 19 amazing colours. 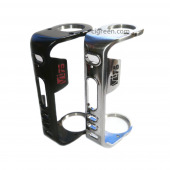 Silicone case protects your Hcigar VT200 box mod! 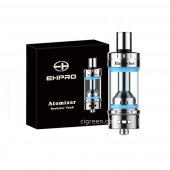 Available in few amazing colours. 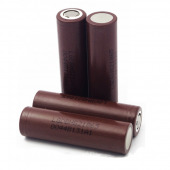 Genuine Samsung 30Q - high drain battery with 15A continuous discharge! 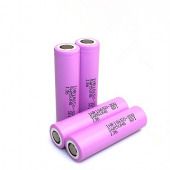 Genuine LG HG2 - high drain battery with 35A peak discharge and 20A continuous discharge! 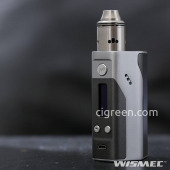 Wismec Reuleaux by JayBo - device designed by JayBo and produced by Wismec. 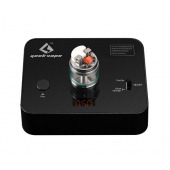 JayBo is maker of very papular Tobh ATTY atomizer. 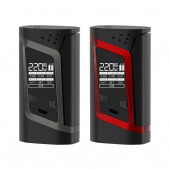 First device with genuine Evolv DNA200 powered with triple 18650 battery. 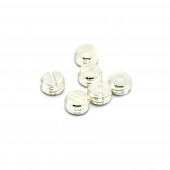 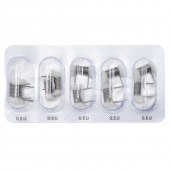 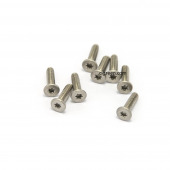 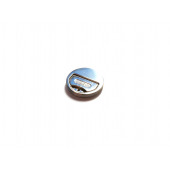 Hcigar VT40 replacement screws set. 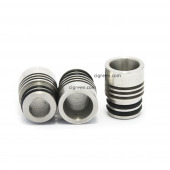 Hcigar VT40 replacement ground silver plated screw. 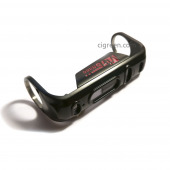 Hcigar VT40 replacement C-Frame. 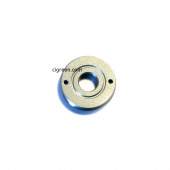 Made of brass, plated with chromium. 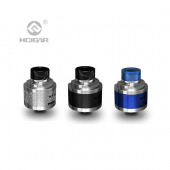 Genuine Hcigar VT40 silicone case protects your box mod! 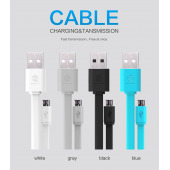 Available in black, red, orange, pink, green and blue. 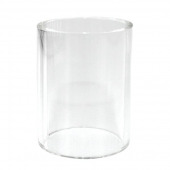 Replacement glass tube for Billow v2/Morph tank. 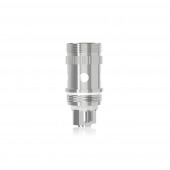 Short 510 drip tip, made of stainless steel. 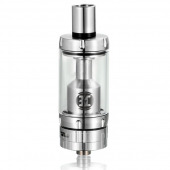 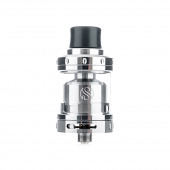 Hybrid 510 drip tip, made of stainless steel and glass. 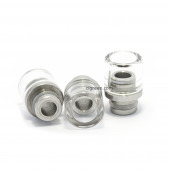 510 drip tip, made of PMMA. 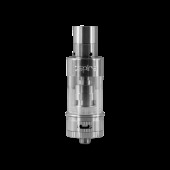 No lip gunk accumulates on this drip tip! 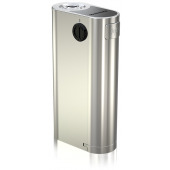 Hcigar box VT200 - genuine Evolv DNA200 chipset with temperature control protection any more new features! 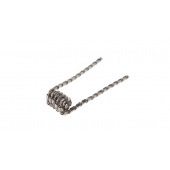 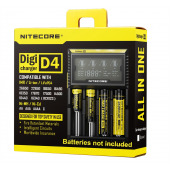 Set includes Ni200 wire! 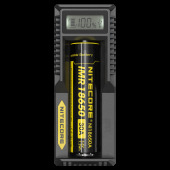 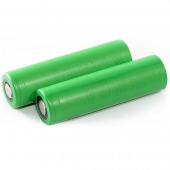 Efest 18650 silicone case helps to keep battery transport and storage safe. 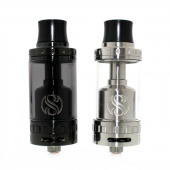 Available white and purple.